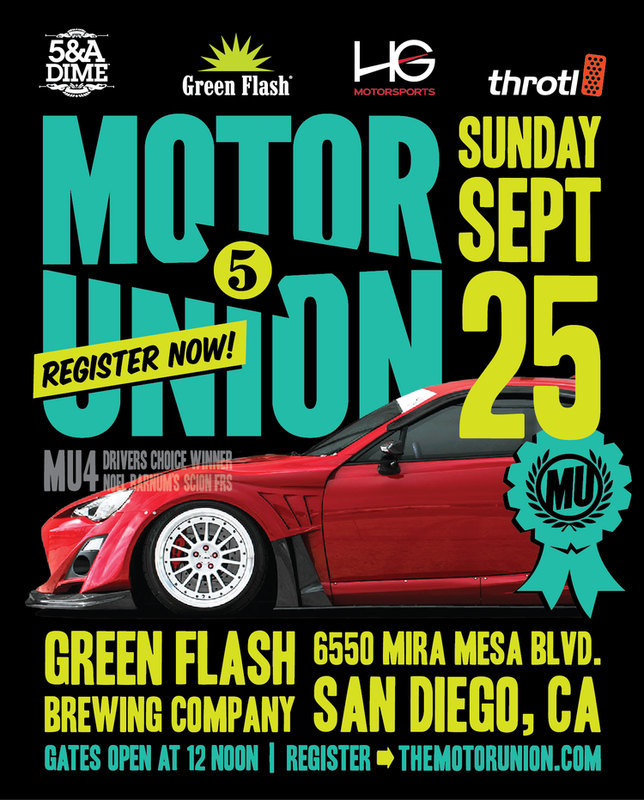 Don't Miss The 2016 Motor Union, Sunday Sept 25th, Register Today! Cruise 4 Kids Sports & Exotic Car Rally in San Diego invites 150 high-end luxury car owners to participate in a “cruise.” Our event starts with an exclusive catered pre-party the night before to drivers and sponsors to network and socialize. In the morning the cars are decorated with event decals and are on display in a car show format open to the public. Participants are escorted through a private route and arrive at the Finish Line to indulge in a hosted bar, catered lunch, and fundraising activities. We also have a DJ, vendor/ sponsor booths, driving simulators, silent auction and raffle, and award presentation. This event is filmed by local news media, drones, HD car mounted cameras, and videographers to create our C4K 2016 movie. The “rally” is not a race, but a high end cruise limited to only 150 drivers. 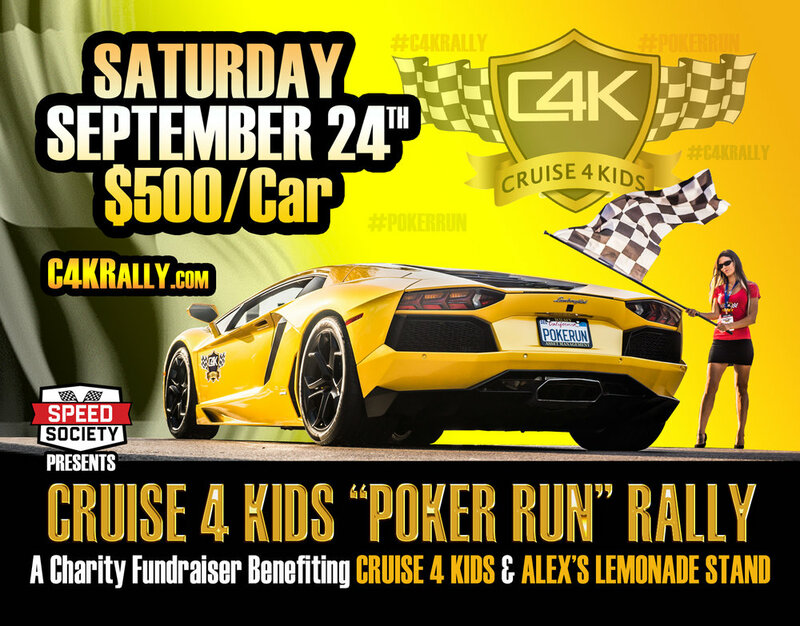 All proceeds from C4K Rally benefits Cruise 4 Kids and another pre-selected charity/foundation. COME RIDE WITH US! !